Challenge – Present a fresh brand with new housing opportunities for the final phase of a 20 year master-planned community. Result – Selling homes during the great recession was difficult time for many homebuilders. 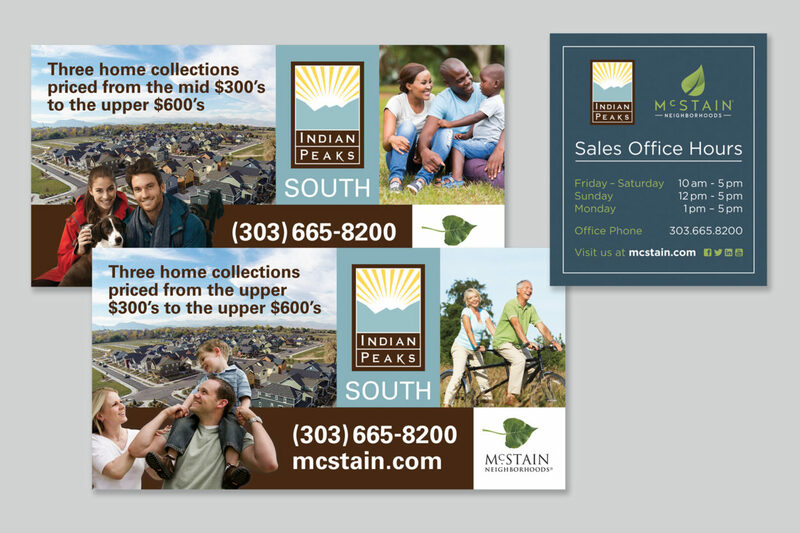 To overcome this difficult season, we created a refreshed look and feel that captured everything that made Indian Peak successful over the past 20 years. 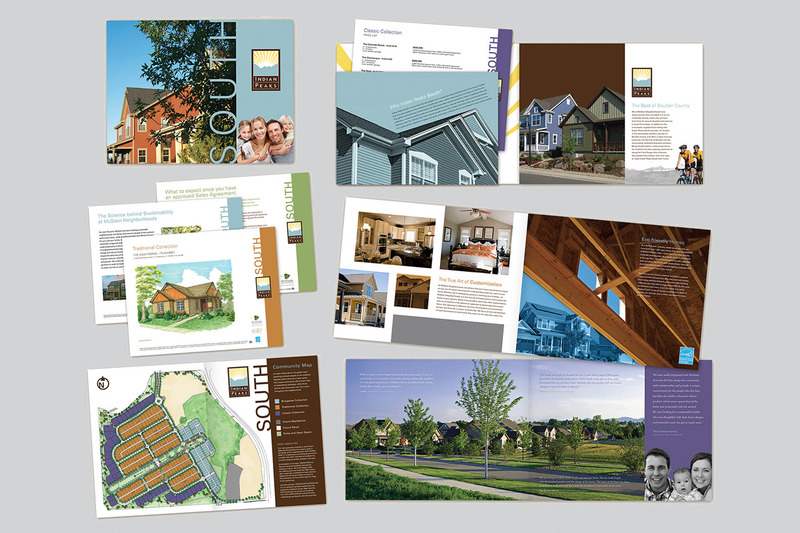 New collateral materials, a website, signage and digital components appealed to a new audience, producing on-going sales for the community.